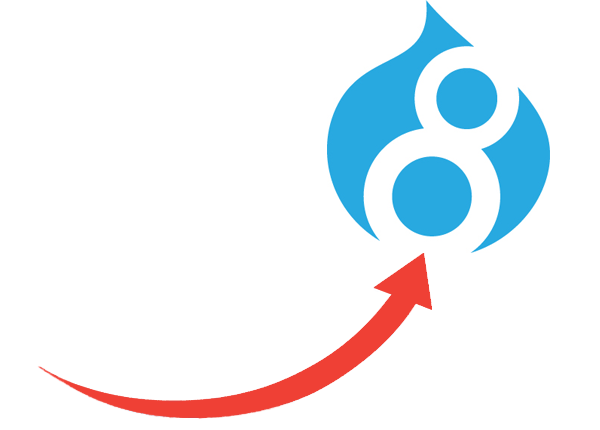 Drupal SEO is What We Know. 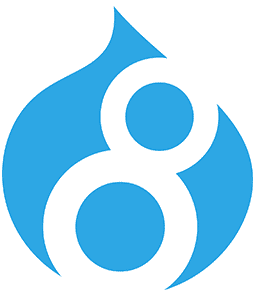 The Volacci team literally wrote the book on Drupal SEO. We deliver superior search performance and profitability. 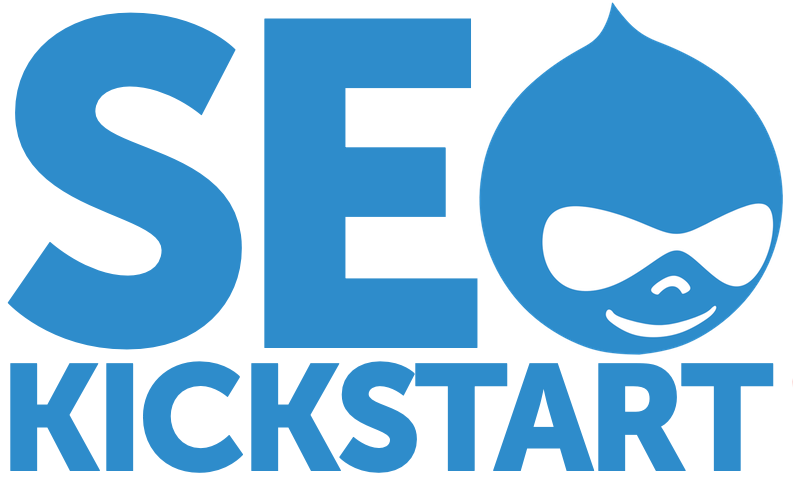 Select the SEO Kickstart plan that fits your needs and budget. Prices start at $1249. Migrate with confidence. 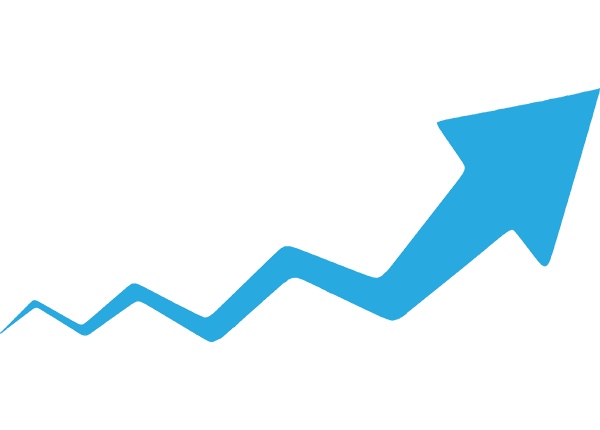 Volacci keeps your rankings and traffic secure when you upgrade your website or change domain names. 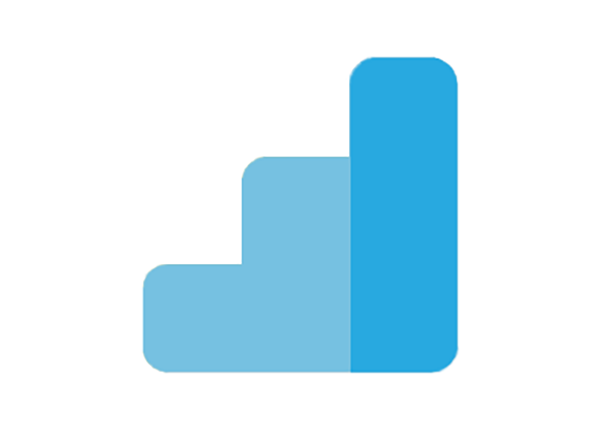 Volacci builds and manages highly-targeted ad campaigns that generate reliably-profitable results. Earn More Eyes, Tries, and Buys. Volacci connects visitor data streams with marketing decision-making letting you iterate faster and with confidence.